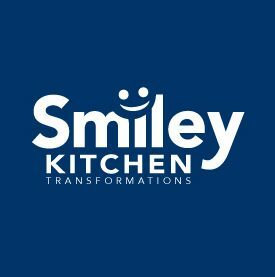 At Smiley Kitchen Transformations we work hard to create bespoke solutions to renovate your kitchen for a fraction of the cost of buying new. Our customer service team will respond to you within 24 hours between Monday and Friday. We want your kitchen to be as individual as you. We offer a wide range of styles and colours to choose from to totally transform your kitchen. All of our kitchen transformations come with a standard guarantee. 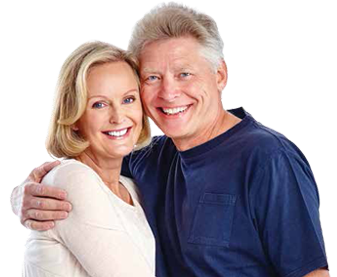 We guarantee our kitchens because we stand by the high-level of quality that we offer. From the hardware to the fitting, the end product will be something fantastic. Combine various door, handle and worktop styles to generate a seemingly endless set of kitchens. Why start from scratch? In most cases there’s nothing wrong with the base units, so save money and simply refresh your kitchens with doors, handles and worktops. Usually we can transform your kitchen within a few days, so you can relax and let us take care of the hard work. Work with the experts to transform you kitchen today.